Hey Guyz, This is the Latest Working 100% Cashback coupon Code on Freecharge App, you can use on 20 Rs Recharges and Bill payments except airtel network. This Freefund cashback is applicable on the recharges above 20 Rs. 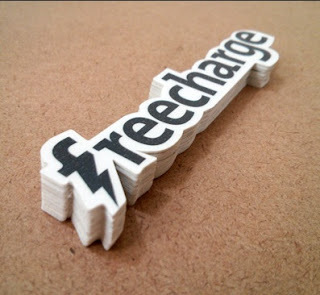 So, if you do any recharge from freecharge android or any other smartphone app, you can use it freely. Note: this Promo Code will expire on 23rd November 2015. On All India Coupons, we continuously provides best coupon codes and discount offers. So, stay connected with us.